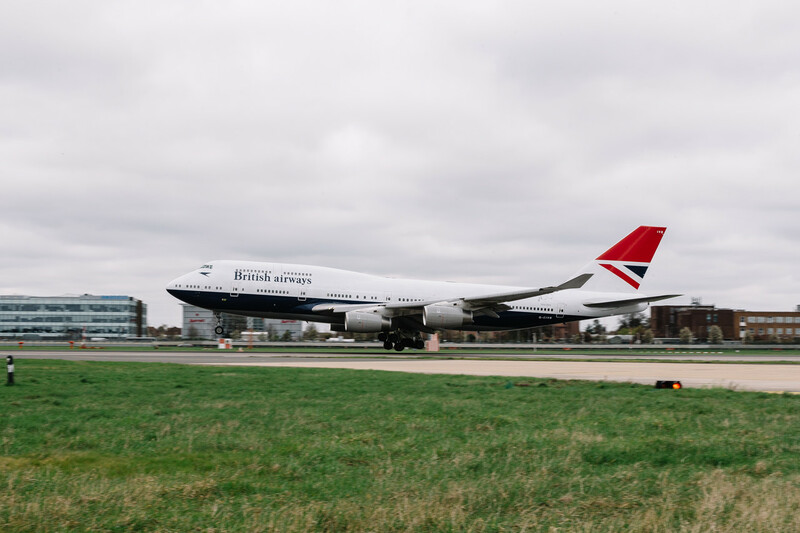 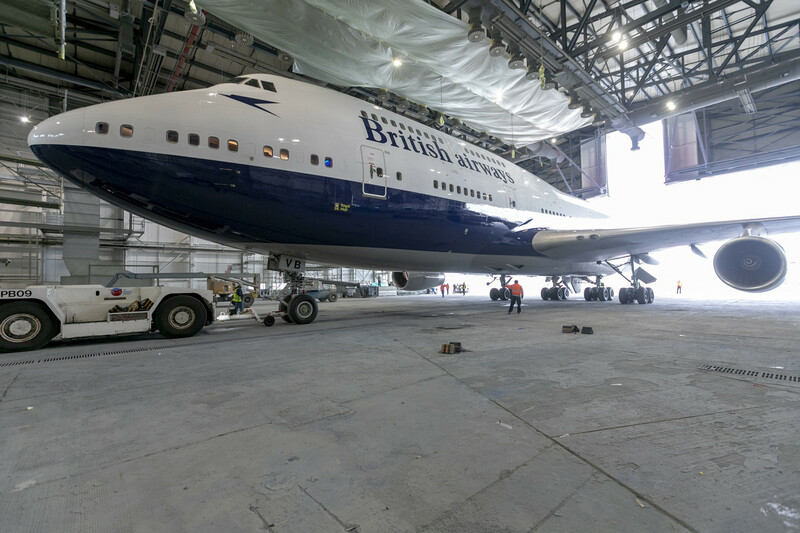 The fourth and final of the new retro liveries unveiled by British Airways on its aircraft to celebrate its 100th anniversary has now been applied to Boeing 747-436 G-CIVB. 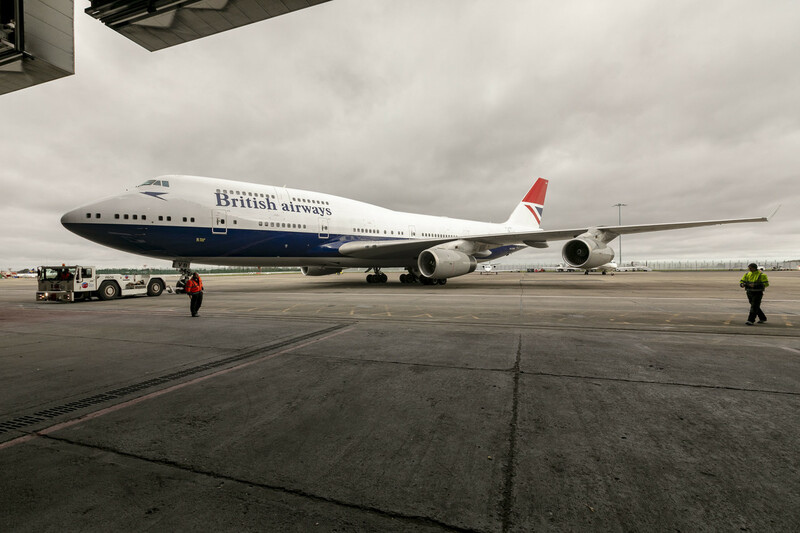 The Negus-liveried 747-400, registration G-CIVB, entered the IAC paint bay at Dublin Airport earlier this month where it was painted with the first version of the Negus livery which adorned the British Airways fleet from 1974-1980, directly after the merger of BOAC and BEA and the formation of the airline that customers know today. 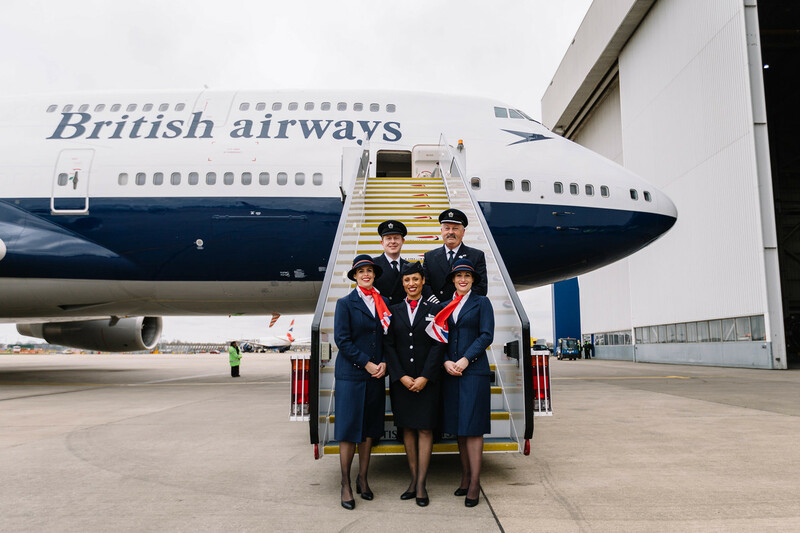 I like the old liveries a lot more than the current one!!! 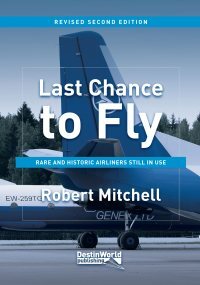 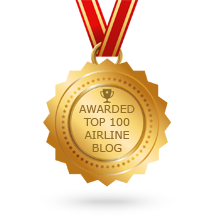 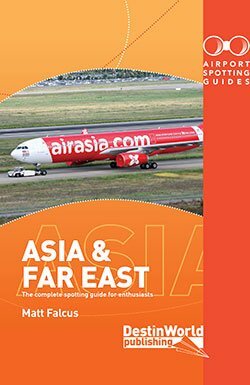 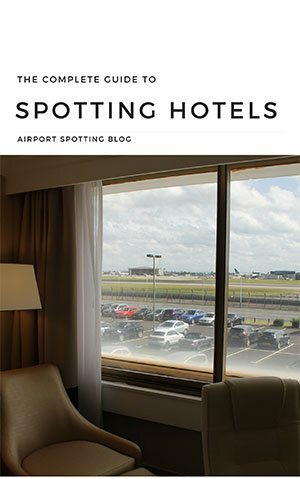 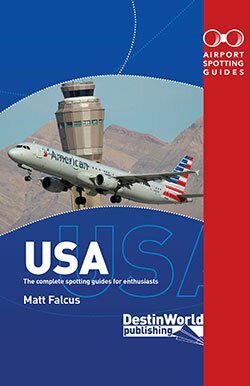 Next story Announcing Our New Book – Airport Spotting Guides Europe – Pre-Order for Prizes!